Are you up for the 250 Crusade challenge? 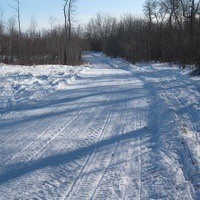 Snowmobile trails connect Cupar, Saskatchewan, with Regina to the west and Fort Qu'Appelle to the southeast. 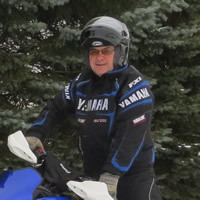 President of the Saskatchewan Snowmobile Association, Chris Brewer talks about his life as a snowmobiler. Chris and Jeannie Brewer are snowmobilers from Saskatchewan who have been inducted into the International Snowmobile Hall of Fame. 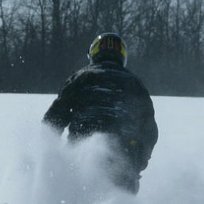 The snowmobiling trails in Regina are waiting for you Snowmobiling in Regina is an awesome way to get to know the Saskatchewan terrain. 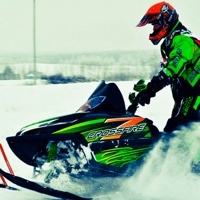 There are ample snowmobiling trails to explore, and the folks at the local sledding club, the Prairie Prowlers Inc., are proud of the area's vast winter recreation potential. 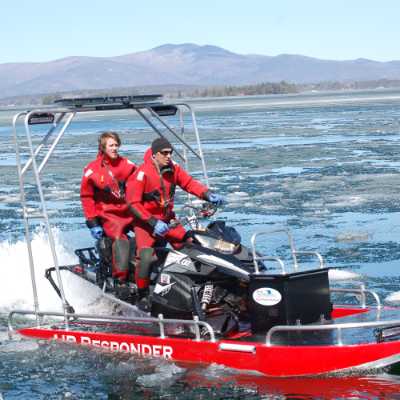 Looking for a new sled or snowmobile rental? There are plenty of high-quality dealerships in Regina that can accommodate your needs.